As well a honouring the most secure cars in the UK, the British Insurance Vehicle Security Awards (BIVSA) also recognise vans. 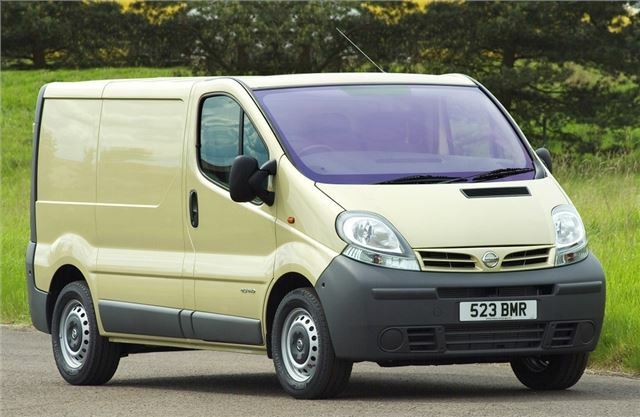 Nissan scooped the big LCV award with the Nissan Primastar winning outright in the Heavy Van category. Since its launch in 2004, BIVSA has come to be recognised as the pinnacle for vehicle manufacturers in terms of recognition of their work in making vehicles more secure and reducing vehicle crime. Supported by the UK Government, The Department for Transport and other key stakeholders, the awards represent an opportunity for manufacturers to demonstrate to their customers the efforts they are making in minimising the disruption and anxiety caused by becoming a victim of crime.